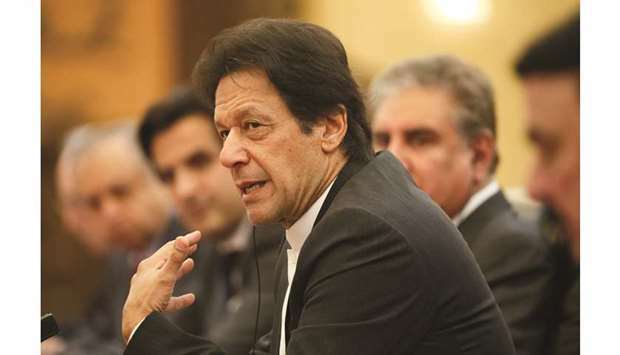 PM Khan in Iran for talks on security, ties Prime Minister Imran Khan arrived in Iran yesterday to discuss security and regional issues, Iranian state TV reported, a day after Islamabad urged Tehran to act against militants behind killings in Pakistan’s Baluchistan province. 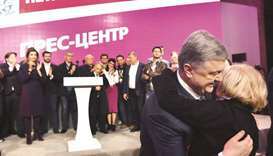 Exit poll shows comedian winning Ukraine election Ukraine entered uncharted political waters yesterday after an exit poll showed that a comedian with no political experience and few detailed policies had easily won enough votes to become the next president of a country at war. 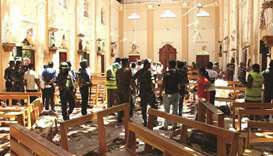 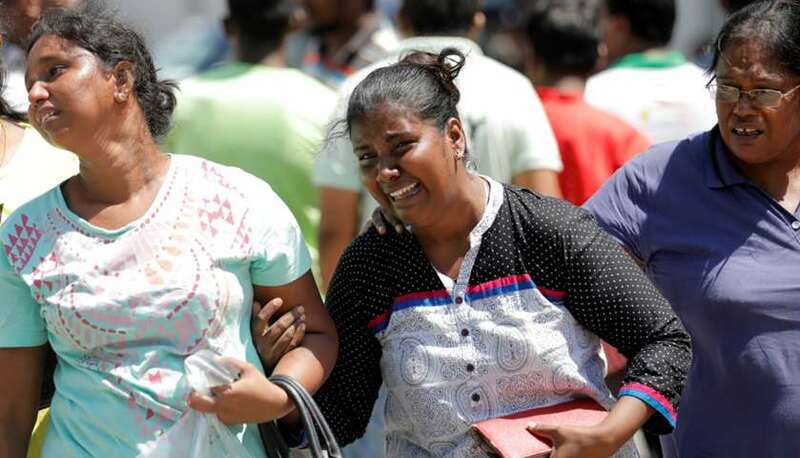 Blasts at Lanka hotels, churches kill over 200 More than 200 people were killed and at least 450 injured in bomb blasts that ripped through churches and luxury hotels in Sri Lanka on Easter Sunday, the first major attack on the Indian Ocean island since the end of a civil war 10 years ago. 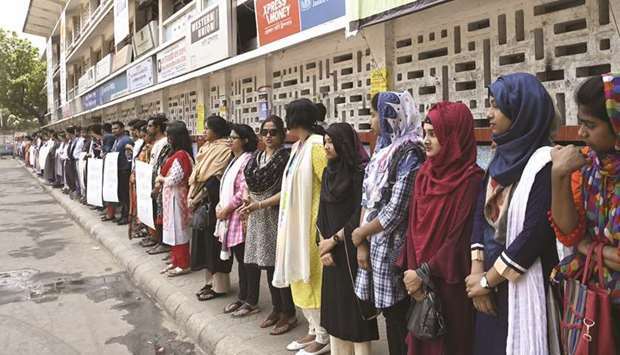 Bangladesh orders schools to set up anti-harassment units Bangladesh has ordered some 27,000 schools to set up committees to prevent sexual violence, an official said yesterday, after a teenager who accused a teacher of sexual harassment was burned to death. 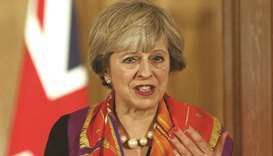 Climate protesters seek talks with government Climate change protesters who have brought parts of London to a standstill yesterday said they were prepared to call a halt if the government will discuss their demands. Tories ‘plan to vote for Brexit party in EU polls’ Conservative members and activists are likely to abandon the party in vast numbers in the European parliament elections in favour of Nigel Farage’s Brexit party, two surveys have suggested. Queen celebrates 93rd birthday Britain’s longest-serving monarch, Queen Elizabeth II, turned 93 yesterday. 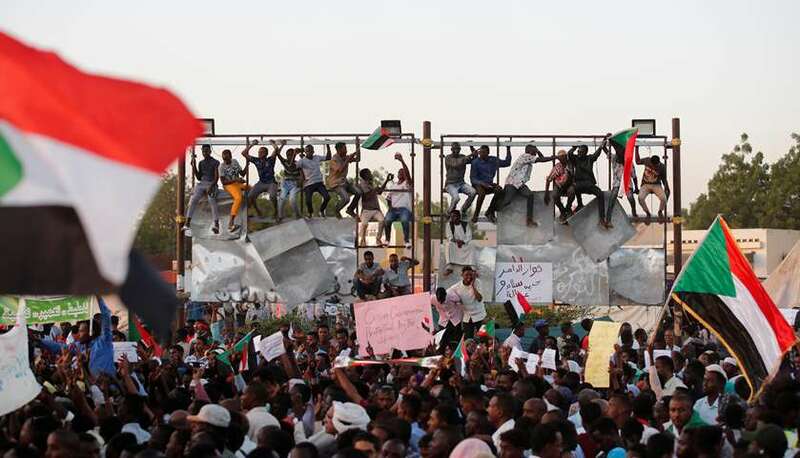 Sudan’s military leader vowed yesterday he was committed to handing power to the people, as a sea of protesters outside army headquarters awaited the unveiling of a rival civilian council. Top congressional Democrats yesterday left the door open to the impeachment of US President Donald Trump, but said they would first need to complete their own investigations into whether he obstructed justice in Special Counsel Robert Mueller’s Russia probe. 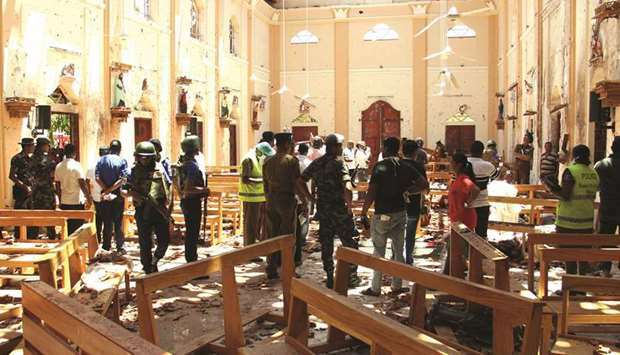 Prime Minister Imran Khan arrived in Iran yesterday to discuss security and regional issues, Iranian state TV reported, a day after Islamabad urged Tehran to act against militants behind killings in Pakistan’s Baluchistan province. Ukraine entered uncharted political waters yesterday after an exit poll showed that a comedian with no political experience and few detailed policies had easily won enough votes to become the next president of a country at war. 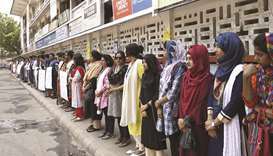 Bangladesh has ordered some 27,000 schools to set up committees to prevent sexual violence, an official said yesterday, after a teenager who accused a teacher of sexual harassment was burned to death. 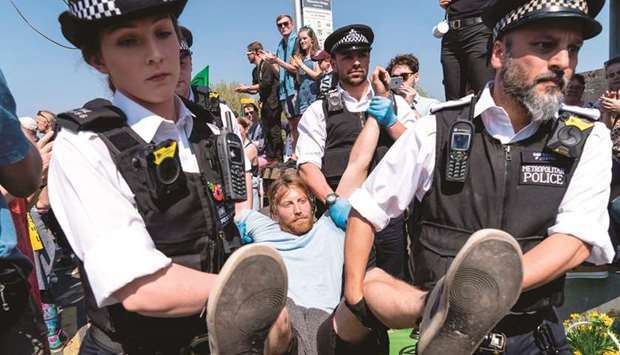 Climate change protesters who have brought parts of London to a standstill yesterday said they were prepared to call a halt if the government will discuss their demands. 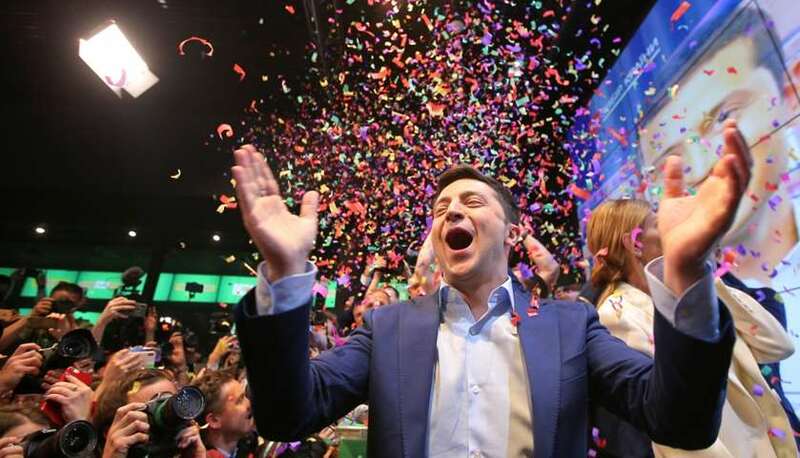 Conservative members and activists are likely to abandon the party in vast numbers in the European parliament elections in favour of Nigel Farage’s Brexit party, two surveys have suggested. 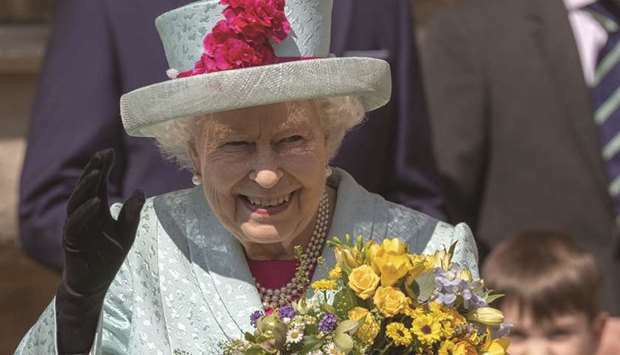 Britain’s longest-serving monarch, Queen Elizabeth II, turned 93 yesterday. 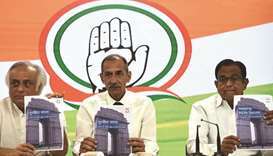 The Congress yesterday released its plan on national security which emphasises on five key issues – assuming India’s rightful place in global affairs, securing the neighbourhood, internal security, protecting people and strengthening capabilities. 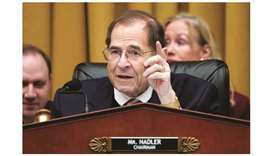 The Election Commission yesterday issued a show cause notice to Sadhvi Pragya Thakur, the Bharatiya Janata Party candidate from Bhopal, for her controversial remarks about the Babri Masjid demolition.